Thank you for your attendance here this morning. It is always a challenge to get members to attend AGM's and it was suggested that we try a breakfast meeting which may be more convenient for members especially those of our business group. 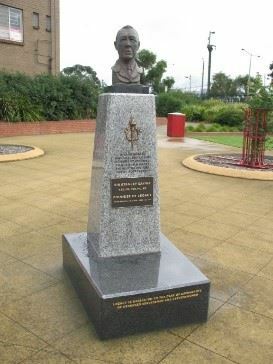 We meet today having achieved 20 years as an organisation committed to working in the interests of the Morwell community and how well we have achieved our objective is for you and others in our community to judge. 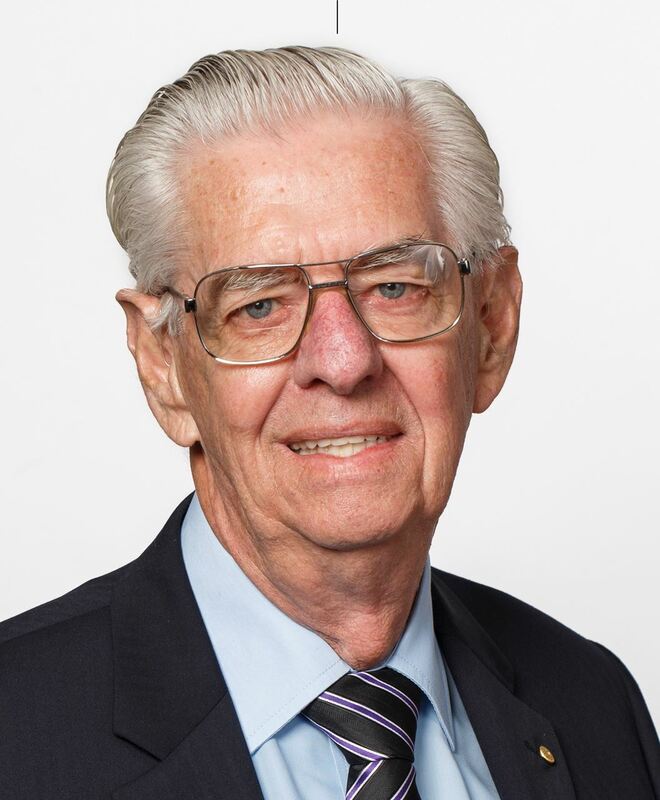 It is appropriate that as we meet this morning that we remember the passing of Life Member Max Williamson. Max's significant contributions to this organisation over many years should never be forgotten. Would you please stand as we observe I minutes silence in memory of Max Williamson? 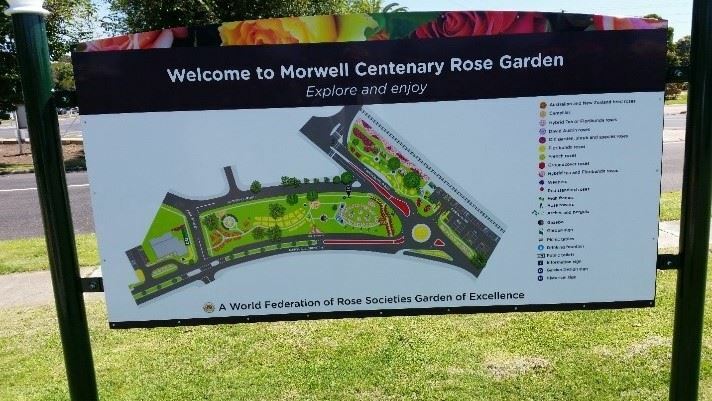 Your committee have continued to meet on the first Tuesday of the month at the Morwell Centenary Rose Garden Meeting room in Maryvale Crescent to pursue all issues of interest to Morwell and the wider Latrobe Valley. I would like to recognize the Committee Members who have served the organisation over the past year - Shashi Bhatti, Keith Brownbill, John Jacovou, Lynn Keeley, Bev Lorraine, Lauren Marks, David McInnes, Jenny Rutherford, Graeme Sennett and Howard Williams. The Advance Morwell Traders Group has also met monthly, organizing and supporting promotions in the Morwell CBD and I thank Lynn Keeley and Lauren Marks for their efforts in convening these meetings and for making a significant contribution to the work of Advance Morwell and the Business Community. I reported last year on the challenge of obtaining suitable Committee Members who are willing to assume Executive Roles. Again, this year we could really do with some new committee members those with the attributes enabling them to undertake Office Bearers roles of Chairman and Secretary. 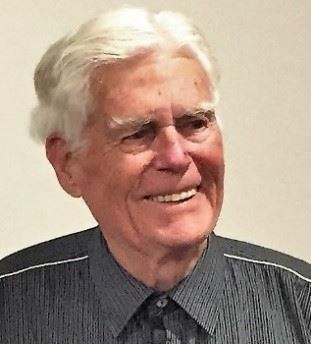 If this trend continues and we do not have people coming forward to accept the responsibility of running the organisation, then the future of our Advance Morwell becomes uncertain which could result in us going into recess. This would be I believe a disaster for Morwell especially the business community. I have continued to represent Advance Morwell on the Future Morwell Steering Committee which was formed after the Mine Fire to deliver on a plan for the Development of the Morwell CBD. I am pleased to report that additional funding has been received from the State Government and work has commenced on the project which will see the implementation of the plan for Commercial Road from Hazelwood Road to Tarwin Street with the restoration of the POP-UP Park in Tarwin Street and the retention of two-way traffic. I have also represented Advance Morwell on the Community Recovery Committee which was formed at the time of the Hazelwood Mine Fire and has continued its activities over the past 4 - l /2 years. Over this time, we have worked with several agencies to produce an Emergency Management Plan for Morwell. I am disappointed to say that we still have not achieved this objective and if a major incident occurred now, we would be no better off that we were when the Mine Fire occurred. Max Williamson during his service with Advance Morwell represented us on the Yallourn Mine Environment Group. We are looking for a member of Advance Morwell who might like to take up this position. If you are interested, please let me know. 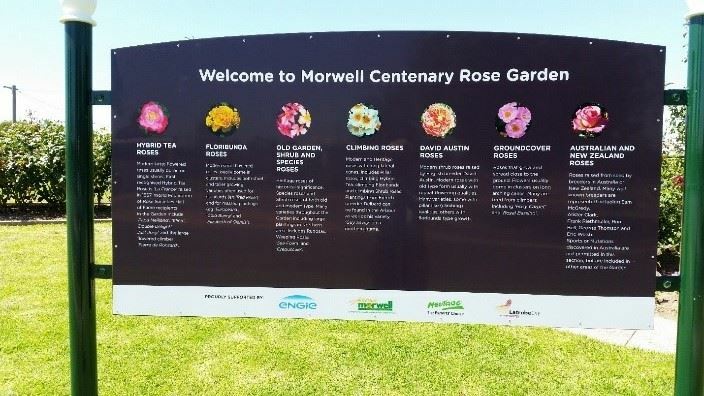 The Advance Morwell Committee has continued to lobby on behalf of the Morwell community. We have met with our Morwell Council representatives and have had continued contact with Harriet Shing Member for Eastern Victoria in the Legislative Assembly and Lower House Member for Morwell Russell Northe, now independent Member for Morwell. We have continued to maintain a close relationship with ENGIE through Lauren Carey to ensure we have current knowledge of their plans for rehabilitation and fire protection. As reported at our last AGM Advance Morwell has continued to take an active interest in Management of Hazelwood Rehabilitation Works and while rehabilitation is underway, greater clarity is still required as to what activities are being undertaken and how this aligns with statutory obligations. Advance Morwell will continue to monitor and be involved in discussions on the Mine rehabilitation as it progresses. Of interest and concern is the work being undertaken to minimize the risk of any further fire incidents in the mine. We have continued our interest in the Gippsland Rail Project as it relates to improvements at the Morwell Station and travel times between the Latrobe Valley and Melbourne. 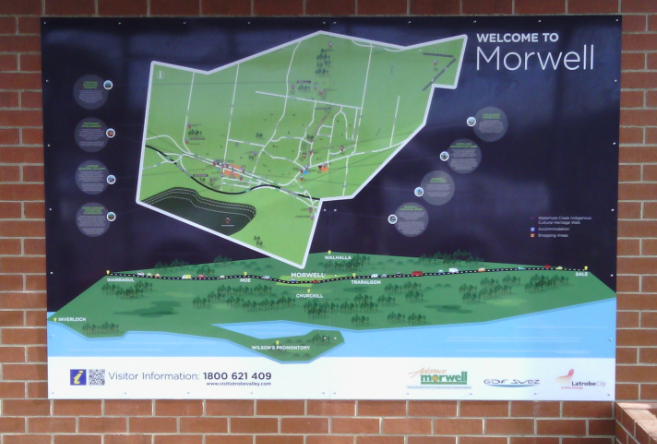 We have been frustrated in our efforts to gain information on the provision of additional parking at the Morwell Station. Promises made by the current Government almost twelve months ago have failed to produce any activity and enquiries to the local upper house members have been ignored. As reported last year the Committee unanimously supported the development of the Traralgon bypass, recognising the economic and connectivity benefits it will deliver to the greater Gippsland area. The retention of the proposed Northern route is supported in order to retain future accessibility to the coal resource. Again, there has been little or no progress on this important initiative. We are now confident that as part of the Commercial Road Development a Power Supply will be available at Legacy Place. The Morwell Traders led by Lynn Keeley and Lauren Marks have continued to meet during the year although I was disappointed to read that they have now decided to suspend their meeting in favor of communication by e mail. It is vital for the continued health and prosperity of the CBD business community that this group remain active in their promotion of business activity in our town. Work is currently underway for the 'Spirit of Christmas" event and Friday 30th.November. With support from the Victorian Small Business Commissioner we hosted an informative Business breakfast at Morwell Bowling Club in April with 80 attendees there was also a pop up information session during the morning at Legacy Place and significant support to redevelop our website. You should be aware of my efforts over several years to re-establish meetings between the Latrobe City Council and town groups and recently (JULY) I had a meeting with the Mayor and CEO to discuss this matter. The outcome was that they suggested that a better pathway would be through the Latrobe Valley Authority. The CEO undertook to commence the process which would bring the three major towns groups together with the LCBTA assisted by an officer from LVA. To date the progress has been extremely disappointing. LCBTA -together with Advance Morwell and The Traralgon Chamber held a "Meet the Candidates" at the Morwell Bowling Club. With John Mitchell as MC all nine candidates attended and answered questions from those in attendance. It was overall a successful event. The LVA and LCC transition activities. Latrobe Convention Centre Business Case and Concept. 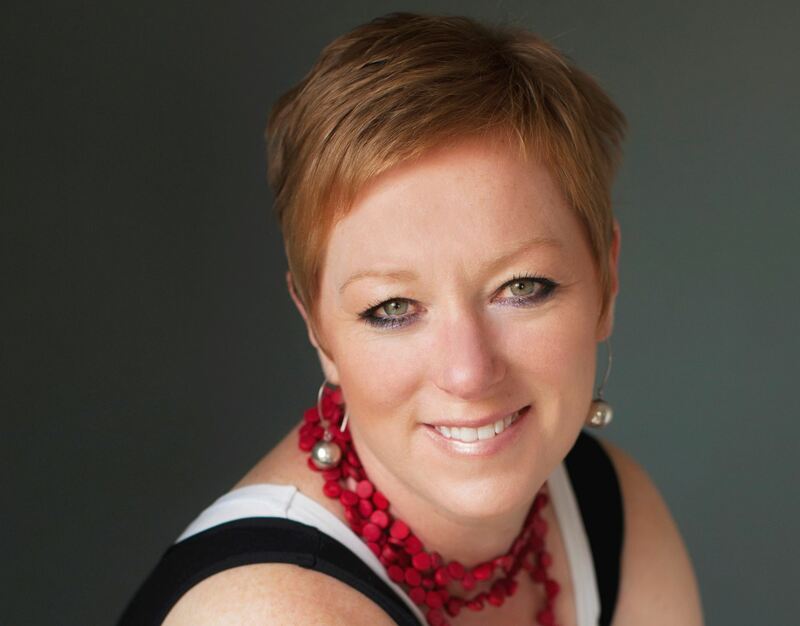 Advance Morwell transitioned its membership data base to a web-based Membership Management System in July 2014 and has a total of 187 contacts. Early problems with out of date data, have now been resolved and usually the system works well. Our financial membership has declined slightly over the past three years due, in part, to the rapid changes and overall decline in retailers; ageing and retirement of some initial members and possibly the transition to electronic communications. While Advanced Morwell has adopted modern technology and communicates far more effectively with an updated webpage, email and social media - a Facebook page (630 likes) and recently added a Twitter account; this may not suit those who haven't embraced these technologies. We continue to use posted mail for invoicing those that don't access email. Currently we have 115 members, (Corporate 15, Business 57 and Community 43). We value all our longstanding members and those who have joined more recently in supporting us to advocate for Morwell & Latrobe City. It appears to be a feature of the current times that businesses and individuals change email addresses with changes of Internet Service Providers and some email systems have security firewalls designed to filter spam that can inadvertently block our emails. We do get some system feedback and can follow up by phone however maintaining current contacts is an ongoing issue. The fact that 37 members are still to renew for 2018/19 4 months after our membership year opened indicates that there is an issue in either willingness to respond or maybe emails simply 'slip down the screen' while a paper invoice only falls to the bottom of the pile. Slow responses did occur pre internet and certainly far less volunteer time is used in chasing unpaid memberships. The Advance Morwell Traders subcommittee has included some ‘value add’ to our business and corporate membership via promoting the Latrobe City Gift Card and discounts on Latrobe Valley Express feature advertising all of which more than compensate for the business membership fee. 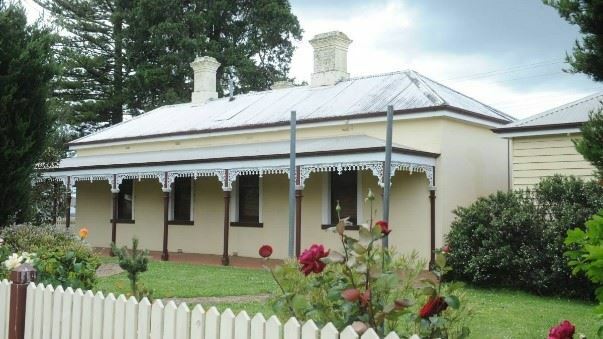 This year we have provided $1,000 sponsorship for the Gippsland Antique and Collectables Fair, $1,000 to the Morwell Historical Society towards the Society’s Building Re-roofing project, $1,000 to the Get Cheffed event. I would like to thank you for your attendance this morning and thank you for the contribution you make to the Morwell community. Welcome to trading in Morwell, Advance Morwell & taking up the Latrobe City Gift Card opportunity. Latrobe City Gift Card added a new photo to the album Partcipating Businesses. Welcome to the Latrobe City Gift Card program The Bee & The Spider in George St Morwell, a gorgeous craft store, with loads of workshops for all ages & skills, complete with play area for the little ones! The transition has happened! Over the past months Lynn has transformed Flowers in the Valley from a Florist shop into Fashion in the Valley, the only Ladies Fashion Boutique in Morwell CBD. There is no shortage of choice with many fashion labels and fittings from size 8 – 24, you are sure to be impressed by the vast range including, Caroline Morgan, Que Que, RTM, Clarity, Purity Lace, So in Style, Whispers Wishstone, Threadz & more; there’s certainly something for everyone. Fashion in the Valley is also Morwell’s exclusive stockist of Erstwilder Fashion Jewellery & Samantha Abbott glass earrings, they also carry a range of handbags, scarves and more. A proud member of Advance Morwell that accept and promote the Latrobe City Gift Card. Any community member or business that takes out a new Membership from April 14, 2017 will get 3 months Free with their next renewal not due until July 2019. In addition one lucky business will win a year's free membership if they enter the business card draw at the Business Breakfast, at Morwell Bowling Club, 7.30am Wednesday April 18th. With the Latrobe City Gift Cards now accepted at the Latrobe Regional Gallery, the Latrobe Visitors Information Centre, as well as the Churchill, Morwell and Moe/Newborough Leisure Centers, this marks over 100 businesses currently participating in the Latrobe City Gift Card initiative. 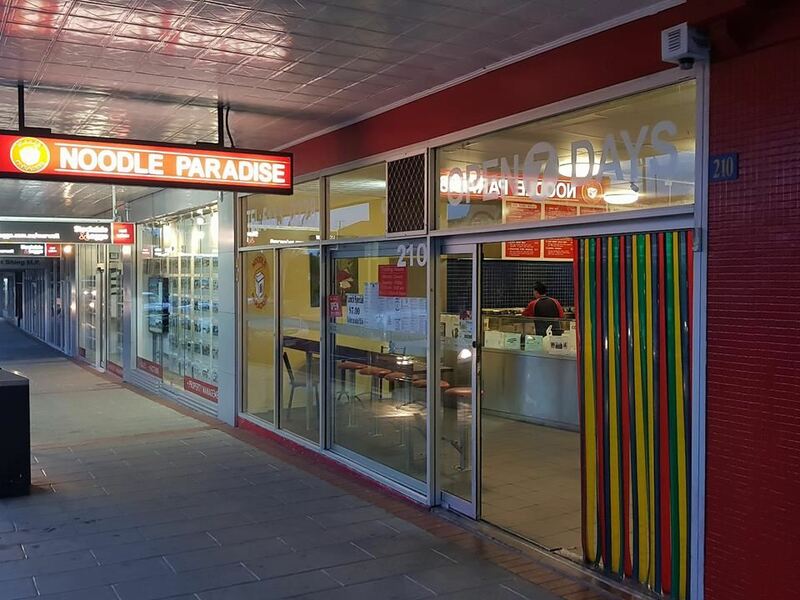 A joint venture between the Latrobe City Business Tourism Association (LCBTA), Traralgon Chamber of Commerce and Industry, the Moe Trader’s Association and Advance Morwell to boost local business and support locals. To celebrate reaching 100 participating businesses, the LCBTA gave away a $100 Latrobe City Gift Card, entries open Friday 6th April and close Wednesday 11th April 2018. To enter, find @LatrobeCityGiftCard on Facebook and follow the instructions. If you are a business member of Advance Morwell and would like more information about joining the Latrobe City Gift Card, go to our events list & select the item OR visit www.latrobecitygiftcard.com.au or email Sandy Hegarty at projects@lcbta.org.au.